.....Carrie Underwood's legs to be exact. 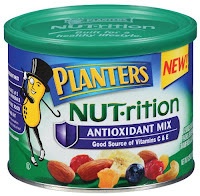 Life over here with me is pretty standard so unfortunately I don't have anything too too exciting to share but I have found some newbie items at the grocery store that I'm lovin. 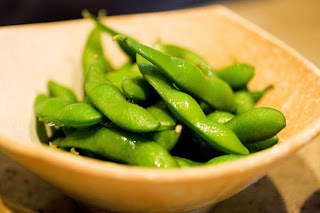 It was a wee bit of time ago (before I decided to take a stab at being a vegetarian) that I last shared some of my favorite things to snack on so how about another round...whadda say?! Besides, I'm at my ONE month mark of being a vegetarian so what better time than now. Here are my 5 favorite finds right now in the aisles. 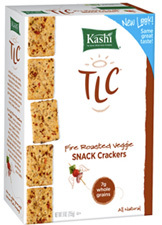 I love just about everything Kashi but these crackers top the charts for me. These have a nice kick to them. I love eating them with a little bit of avocado or hummus on top! My favorite box is this one. It has carrots, snap peas, black beans, and edamame (my new favorite veggie). 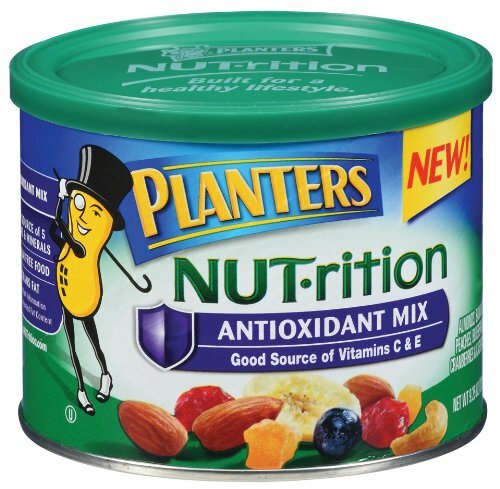 Good source of vitamins C & E, mixing almonds, bananas, peaches, blueberries, cranberries and cashews. 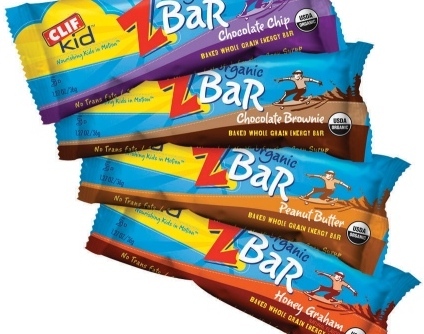 Both bars are organic. I eat one of these almost everyday around 3pm. I prefer the Cherry Pie for LARAbar and Chocolate Chip in the Clif Z bar. yum yum. Alright, I lied..6 things..what's a food post without a dessert of some kind? 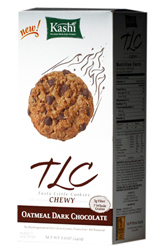 chewy & chocolate = delish. Annie's Homegrown Bunny Graham's - I may have eaten almost an entire box in one sitting..these little things are ahhddicting. Watch out. Kashi GOLean Toasted Berry Crumble - Great for breakfast with milk or greek yogurt! Mix1 Protein Drinks - I'm pretty sure I've talked about these before but they are wonderful. love 'em for post workout. Last but not least...a vegetarian update! I've hit the 1 month mark since I started not eating meat. I only had one minor bacon incident where I ate it on accident and didn't even realize until days later. Billy's mom made it when we were in town and I just ate it not even thinking. That was the only slip up :) I'm being 100% honest here when I say that I haven't craved meat at all. The only time I remotely had a weak point was when Billy made taco's one night. Other than that, I feel like I started this at the perfect time because my body hasn't felt deprived and I feel great. I wasn't doing this to lose weight by any means but I am down a few pounds. 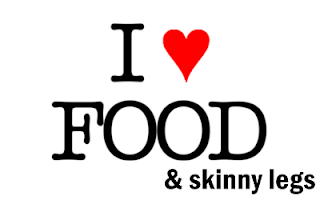 I have noticed how much more energy I have and how good I feel after I eat - no full feeling or like you have a pit in your stomach. I'm going to continue listening to my body and see where it leads me. With summer coming up, it will be extremely hard to not eat meat because we grill out all the time but I'm going to give it a try! Billy sent me this great article (bless his heart for thinking of me) the other day that I thought I would share. It's about the best *superfoods* for Spring! I ALMOST forgot...Tail Wagging Tuesdays with my girl Cassie! I had to link up again because this weeks topic is: Your pets favorite toy! He loves it so much that he won't let us leave for work for the day without having it in his 'room' with him (we block off a room in our house with gates so he can look out the window all day). He will look at me like, "WHERE'S MAZ DAYUM BALL MOM?!" if I don't put it in there with him. so silly. Since I couldn't find a pic of him with his ball, here's a picture of him playing with another one of his favorite toys. Carrie Underwood does have pretty stellar legs!!! I don't think I could ever 100% commit to being a vegetarian! I don't love veggies and I would miss some meats. But Congrats on going a month without!! Congrats on hitting the 1 month mark! You must be extremely disciplined! whew, I don't know how you've done it! I don't eat a lot of meat but I'm still not sure I could completely cut it out! hahaha Rocky is so cute! 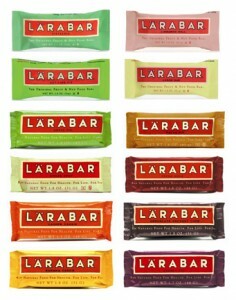 I've read quite a few people raving about those larabars...I'm going to have to pick some up!! Awww Rocky is so cute! I love that picture of him. 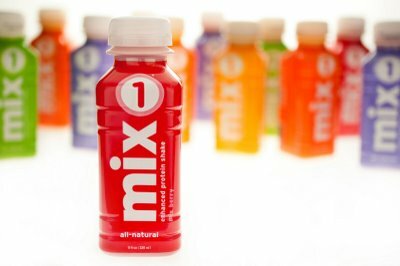 I'll have to try some of these. Rocky is too cute! love rocky, and his quote! I love looking at other people's lists. I'll have to check out the snacks that you mentioned. I haven't eaten red meat or pork since I was 14 (I'm 40). I do eat chicken & some fish. aww Rocky is so cute! The ball definitely won that one!! Adorable! That's funny about the bacon slip up. Were vegetarian, but I eat bacon and prociutto on occasion. I kind of feeling like it's not cheating because I don't eat it often, but also because it's so small. A little bacon in the background never hurt anybody. That's my philosophy and I'm sticking to it! :) Besides it's not like you are eating a big hunk of meat, ya know? Funny picture of Rocky! Great healthy choices miss! And I am SOOO with you on Carrie Underwood's legs. To die for! I WANT CARRIE'S LEGS!! and SO AWESOME that you are one month veggie! I have tried and failed many times, trying again, to be full on vegetarian and it has made a world of difference in my life. 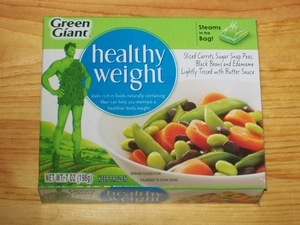 I was the most healthy and thinnest I have ever been when I followed the veg diet. Good luck! !